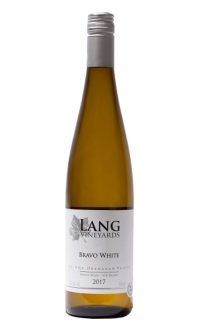 Lang’s signature white wine in a classic Alsatian style, displaying aromas of apricot and peach with green apple on a lively, crisp finish. It pairs well with Asian dishes, spicy foods and aged cheeses. 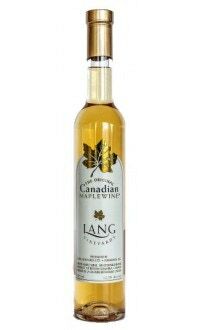 This arguably the flagship white wine at Lang. 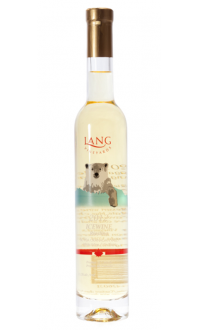 It is brimming with primary fruit aromas and flavours – lemon and lime with tangy acidity. The likely evolution of this wine was shown by tasting the 2016 Farm Reserve Riesling along side this wine. The extra year has given the 2016 wine more flesh and notes of petrol. Both have a long, lingering finish.